At CES, I went over to the Nikon booth, to test our Unleashed on the D5500 there. Luckily, one of the guys there was curious enough himself to let me test it – even though they were just prototypes, and he wasn’t supposed to let me. The bad news: I was unable to properly test how well it fits the D5500, but can tell you it’ll be tight! 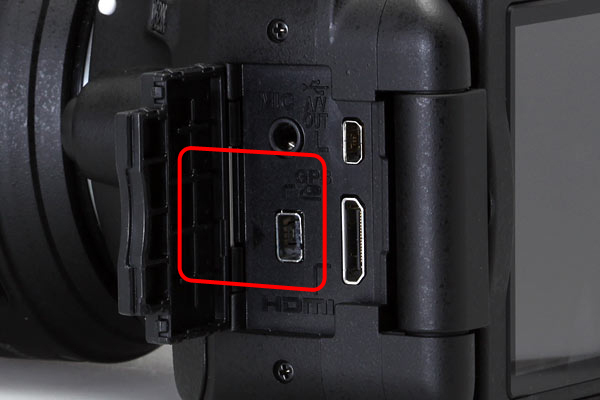 It would have been necessary to remove the rubber flap to insert the Unleashed Dx000 completeley, and of course was not going to do that on Nikon’s prototype. The socket is a little more recessed than on other cameras, so I cannot yet promise that the Unleashed can be plugged in all the way, and therefore get enough contact to work properly. I will update this post when I know more – if you’ve tested it, let us know in the comments! 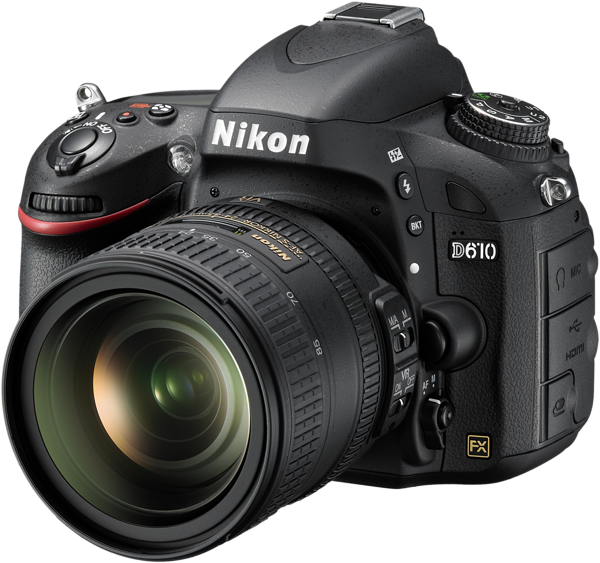 Nikon announces the D610 as the successor of the D600, but only with minor updates. 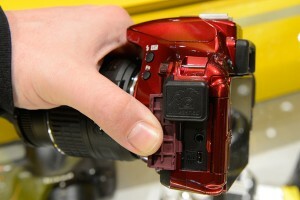 Many had hoped for built-in GPS and wifi, but again, Nikon did not add this. Instead they gave the D610 a new shutter mechanism, probably to put an end to the oil spot problem of the D600, but at the same time offering slightly increased frame rate (6 as opposed to 5.5fps) and a new quiet continuous shooting option. Read the details on nikon.com or dpreview.com. 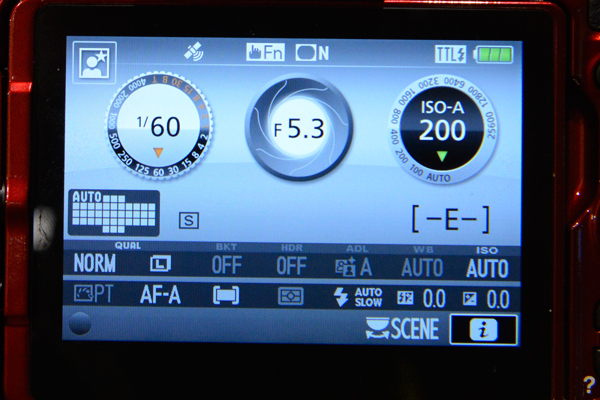 The good news is that our Unleashed Dx000 will still be compatible with the D610, just as it was with the D600. As such, it will also be necessary to completely remove the rubber flap covering the GPS Port, to allow the Unleashed Dx000 to fit properly. We describe a almost entirely reversible way to do so here. Order your Unleashed Dx000 in our online-shop today! 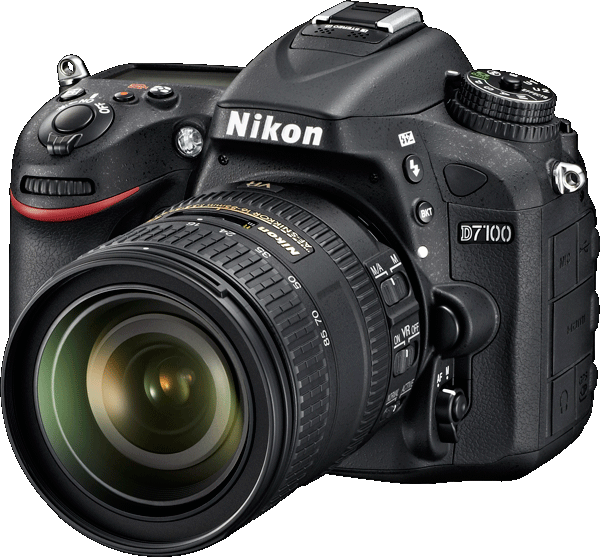 Today, Nikon announced the new D7100. 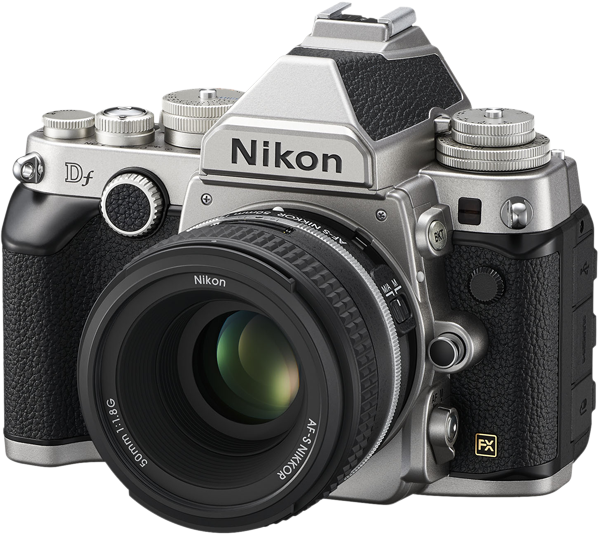 A successor to the popular D7000, now 2.5 years old. Some also rumor it to be the merged successor of the D7000 and D300s, and the updated specs do seem to lend these rumors some credibility. One example is that the D7100’s AF module has been updated to the Multi-Cam 3500DX with 51 AF points (15 cross type), which is the same as the as the D300s. However, it even comes with updated Algorithms, and just like the D4, D800 and D600, Nikon specifies it to be able to focus in low light, down to -2EV. The center point is functional at f/8, an advantage especially for the use of teleconverters combined with telephoto lenses. Of course that’s not all thats new, some important updates are the 24Megapixel Sensor without optical low pass filter, ISO range of 100-6400 (or Lo-1:50 to Hi-2: 25600), increased speed, 1080/30p video recording, dedicated movie record button, 1.3x crop mode, ca 100% frame coverage viewfinder, and much more, which you can read about in detail on nikon.com, dpreview or engadget. 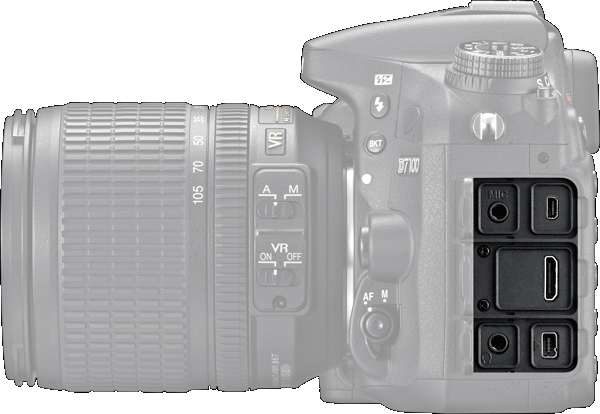 The most interesting news is of course, that the D7100 is compatible with our Unleashed Dx000, as the connector and its position at the bottom right of the left side of the camera remains mostly unchanged from the D7000. Nikon has still not built in GPS into any of their DSLRs! 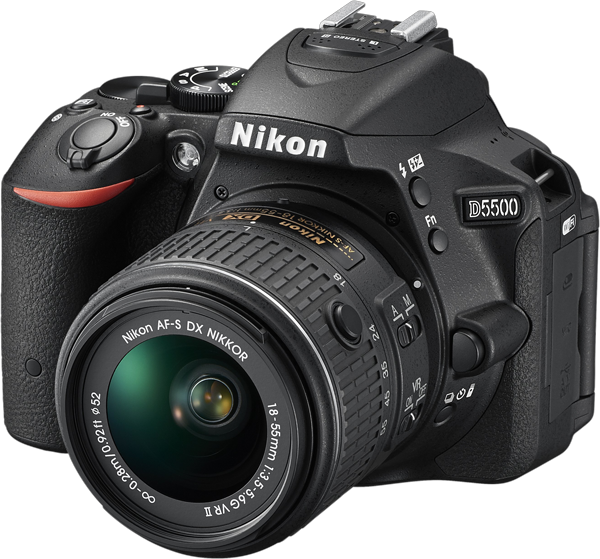 So, last week, Nikon announced another great consumer DSLR, the D5200. 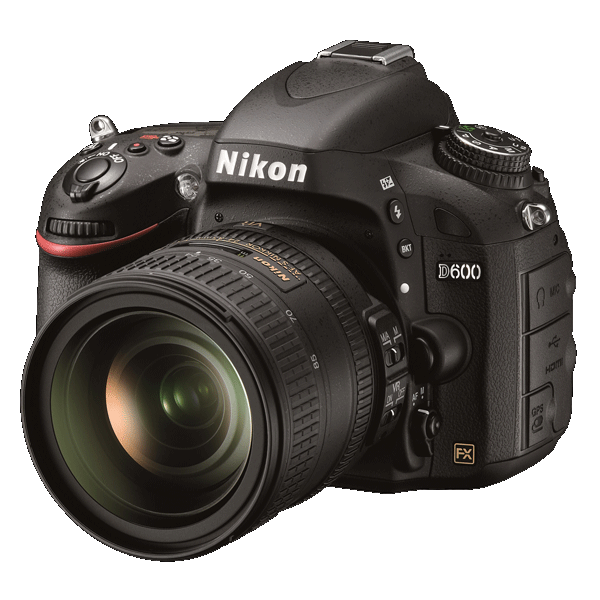 Nikon updated their only DSLR model with a swivelling Display to specifications close to the D7000, while remaining physically almost identical to the predecessor: the D5100. Read all the details on dpreview or engadget. 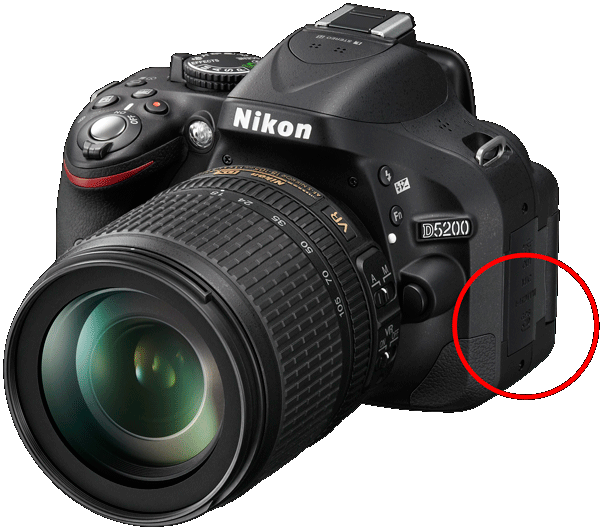 The Nikon D5200 is compatible with our Unleashed Dx000, Nikon really seems to be sticking with this port for GPS support in their consumer DSLR lineup, and is showing no signs of integrating GPS into their DSLRs just yet. 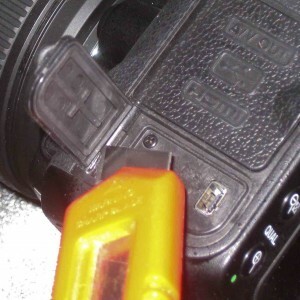 Again, just like with the D600, the Rubber cover needs to be either removed or a have rectangular hole cut into for the Unleashed to fit on properly, but most our customers do this anyway, so that the rubber cover is not flapping about all the time. 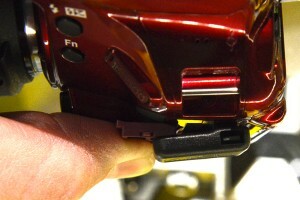 See our D600 post for details on a nearly entirely reversible method for removing the flap. 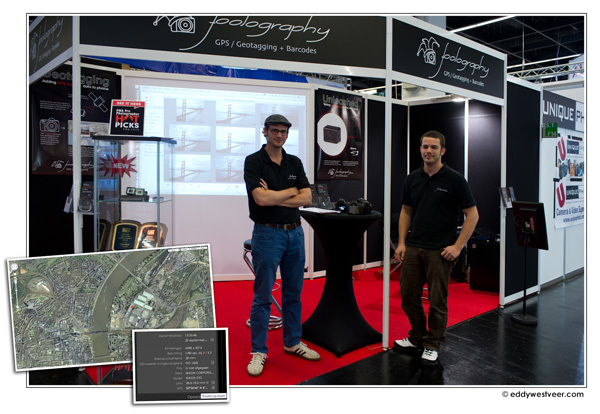 We’re back from photokina2012 – a great show and a great success! As promised I headed over to the Nikon Booth, and tested our Unleashed Dx000 on the D600. At first, my heart sunk: No GPS icon on the top LCD. Luckily, when I took photos, the GPS data was embedded in the EXIF data! 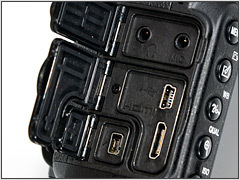 I figured that Nikon might have simply not included a GPS icon at all on the top LCD. Looking through the manual (page 175 7) it is evident that this is not the case. 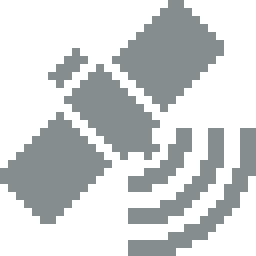 – there definitely should be a GPS icon. Maybe I simply overlooked it, or the Model on display malfunctioned in some way. Sorry for this false information. Page 175 shows the INFO display, not the top LCD. Top LCD or “Control Panel” is shown on page 7, and definitely does NOT have a GPS icon. Cut a rectangle out of the flap, just over the port – so the flap remains closed while the Unleashed is plugged in. by cutting the rubber hinges that wrap around the metal pin right next to the flap, it is possible to remove the flap entirely. By threading the hinges back under the metal pin, the flap can be replaced and will retain its full functionality. I misread the manual: Page 175 shows the INFO screen, not the TOP LCD. On page 7 one can see that the top LCD really does not have a GPS icon – in other words, the D600 is fully compatible with the Unleashed Dx000, no “odd behaviour”, no doubt about it. Today, Nikon announced another full-frame DSLR, the D600. Read the reviews on dpreview, engadget or elsewhere. 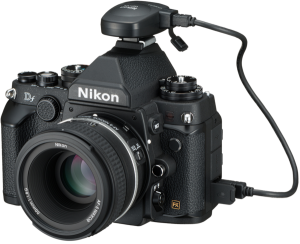 Of course Nikon added GPS support, again it’s not integrated, but via an external Module, such as their GP-1 and of course our Unleashed. 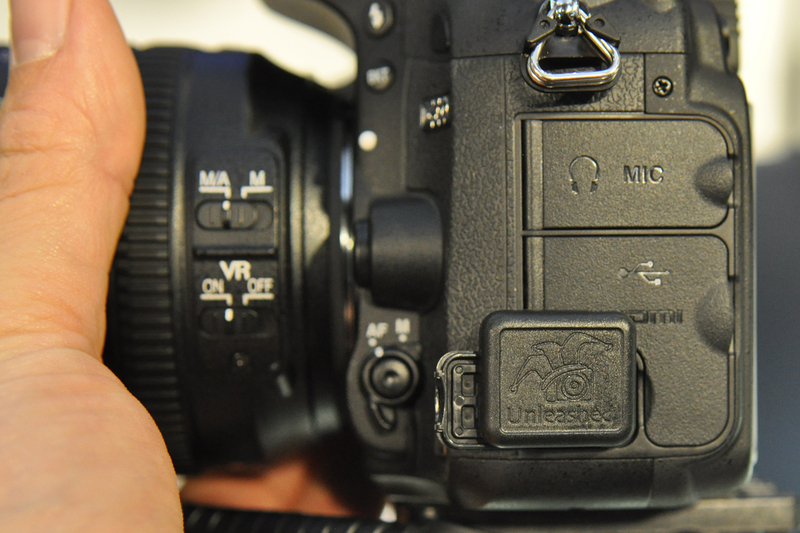 According to Nikon, the D600 fits in right below the D800 and is just as much a Pro DSLR as the latter. Rumor had it, that this was going to be the first consumer DSLR with an Fx sensor, and there was much evidence to back this. 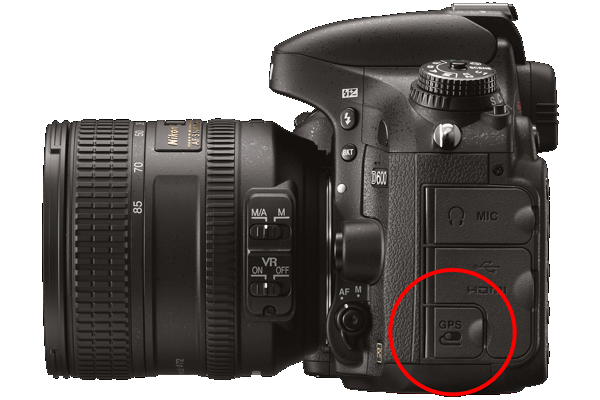 One example is that the D600 does not have the “pro” 10-pin port on the front of the camera, which would have fit our Unleashed D200+. Instead, it is equipped with the port found on all the consumer DSLRs, on the side of the camera, making our Unleashed Dx000 compatible with the D600. In a couple of days, we’ll be at photokina, and will try the D600 with our Unleashed, just to verify it works, and get you some pics of how it looks. photokina 2010 is over. We were there and had a great time! Photo by our new customer Eddy Westveer – Thanks for sending us the picture! The launch of our new products went really well, and these new Unleasheds for the D3100, D5000, D7000 and D90 were very well received by the visitors.